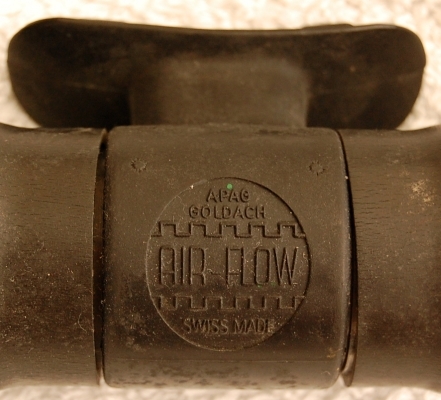 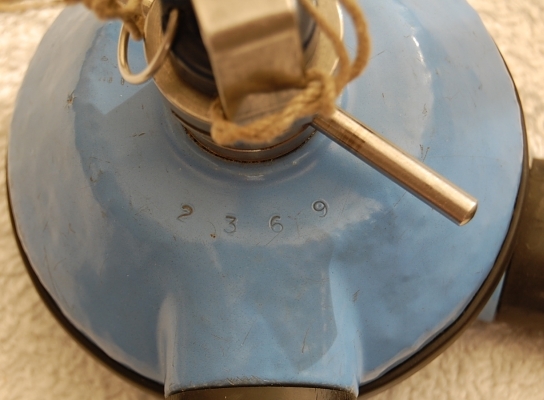 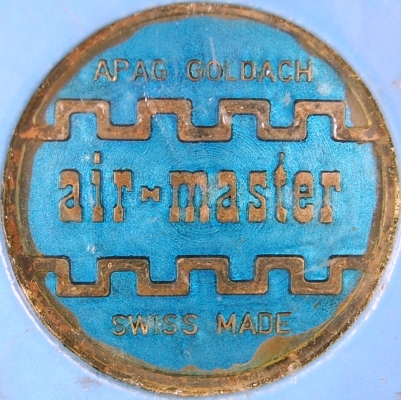 The regulator AIR MASTER was produced by Apag Apparatebau A.G. Goldach. 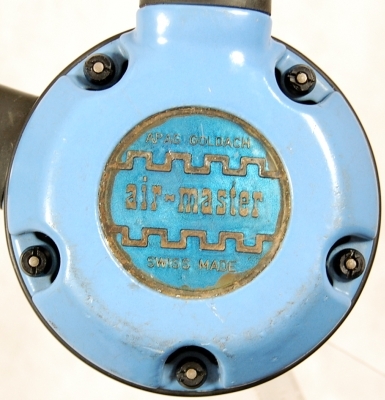 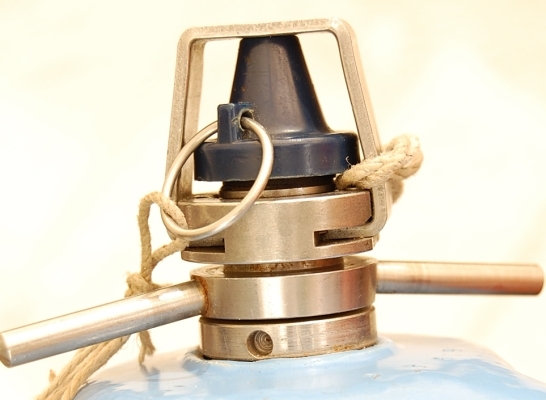 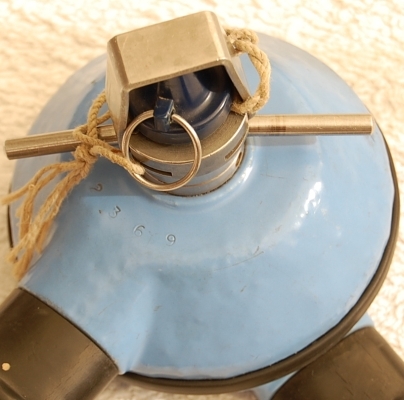 The regulator was produced in various colors and versions of 5 and 6 screws set for fixating the top and bottom parts. 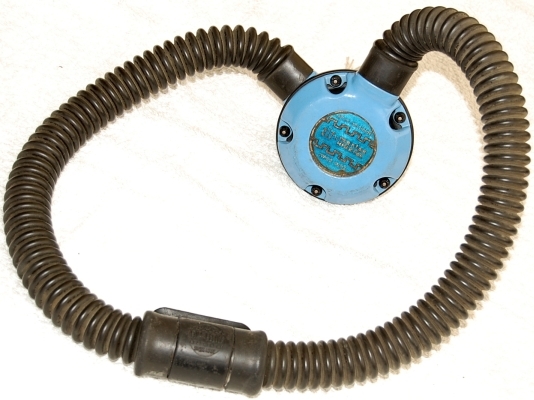 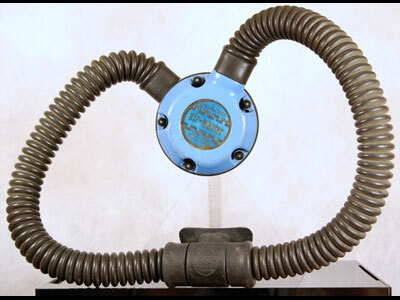 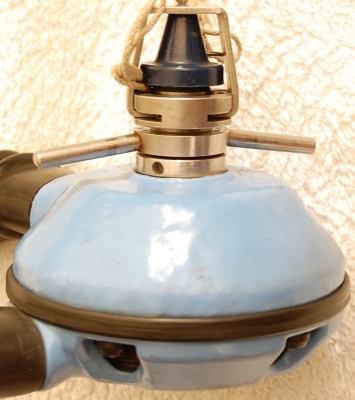 It is a upstream single stage double hose regulator.